Dr. Payne giving a cervical adjustment. Tina Getting Isaac ready to go back and get Adjusted. Avery playing in the Kids room. Benjamin getting scanned before his Adjustment. Dr. Payne performing the Surface Electromyography Scan. 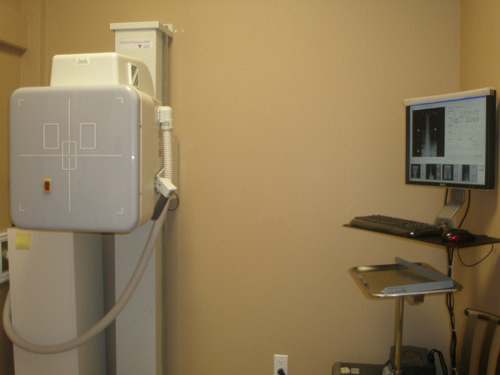 Our Digital X-ray machine delivers the Xrays straight to our computer, which allows them to be easily accessed and analyzed. 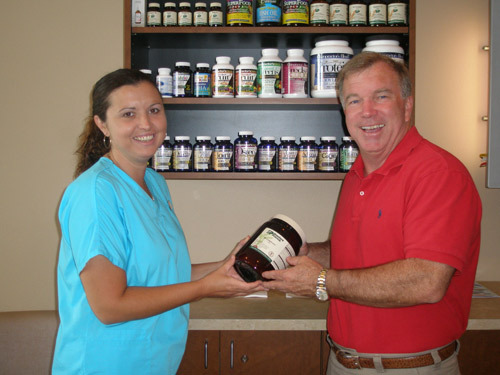 Heather helping the Patient choose the right supplement . 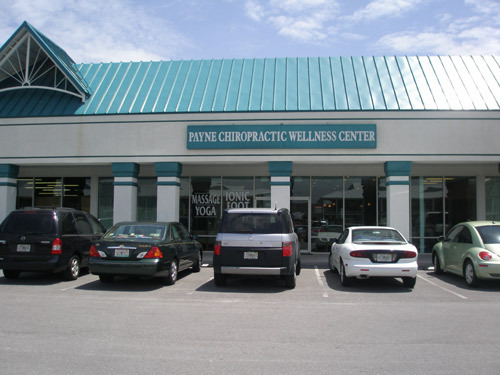 Give our Destin chiropractic office a call to schedule an appointment today!